The 144th running of the famed Kentucky Derby saw Justify winning by 2 ½ lengths after coming into the race as a 5-2 favorite. The 3-year-old colt was the first one to win without a prior racing history since 1882. The owner of this remarkable horse is Dallas billionaire Kenny Troutt. Kenny is a self-made billionaire who made his fortune founding the long distance phone company Excel Communications. The Troutts own the 600-acre WinStar Farm in Kentucky. WinStar has had 24 horses run the Kentucky Derby since Troutt bought it 18 years ago. Justify was one of three Derby runners from WinStar this year. The chestnut colored colt has the nickname Big Red, the same one that the legendary horse Secretariat had. Troutt was born in Mount Vernon, Illinois. His father was a bartender. He paid his own way through college at Southern Illinois University by selling insurance. He founded Excel Communications, a Texas-based company that used multi-level marketing to sell long distance phone service in 1988. He became a billionaire in 1998 when Excel was purchased by Teleglobe for $3.5 billion. Kenny Troutt has a net worth of $1.2 billion. He got into the horse business in 1999 when he purchased Prestonwood Farm. He changed the name to WinStar. Troutt is actually allergic to horses. Justify is not Troutt's first Derby winner. He also owns Super Saver, the winner of the 136thKentucky Derby. Justify just started racing in February. The colt has a 4-0 record, including his impressive victory in the most revered event in the horse racing world. Justify ran the Derby course in 2:04:20. Now he will move onto the Preakness on May 19thand is expected to be the favorite in the second race of the Triple Crown. 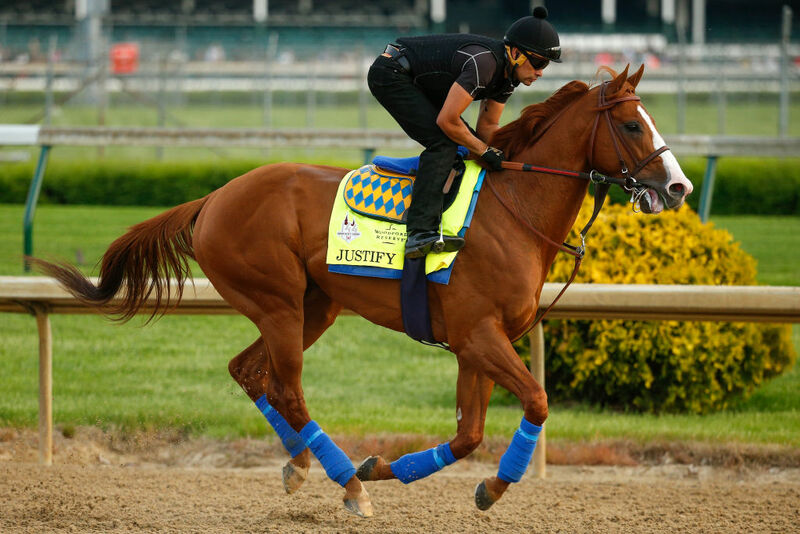 Could Justify become the 13thwinner of the Triple Crown and the first since American Pharaoh in 2015?